Pure Color Illuminating Powder Gelée in Tease provides a sophisticated glow with a delicate luminescent finish to enhance cheeks. 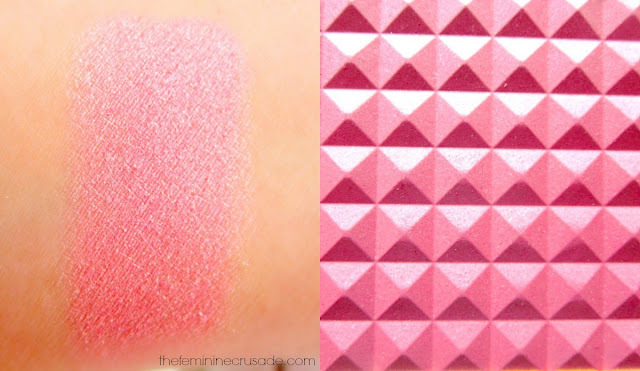 Featuring a diamond-cut pattern, the brilliance of the shade shines through revealing a silky smooth gelée that can be used to highlight, blush or softly contour cheeks. A “tribrid” system of liquid, powder and gel, this first-of-a-kind, “multi-powder” formula creates a soft and subtle shimmer on the skin. The unique suspension of pigments and pearls float on top of the skin, resulting in a prismatic multi-reflective finish for skin that appears perfectly smooth, seductive and glistening. I am afraid this was limited edition and is no longer found anywhere, unless you somehow get lucky like me lol. 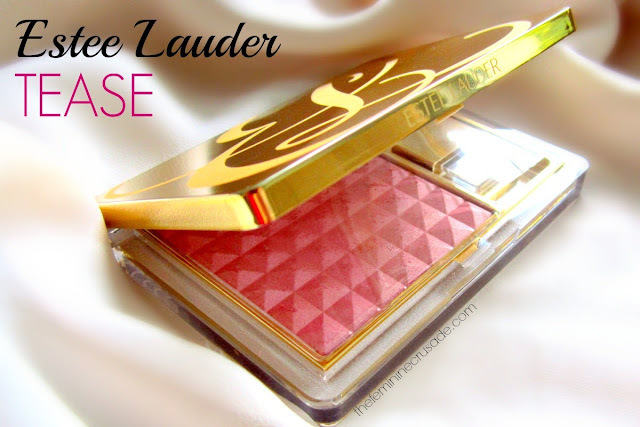 Estee Lauder Illuminating Gelee Blush in Tease is a limited edition highlighting powder plus blush containing 6g of product. After seeing Zoella and Essie Button rave endlessly about Tease, acquiring this became an obsession. Unfortunately, being limited edition and my late acquaintance with it had it already going out of stock. I turned my city upside down, dashing from shop to shop, in search of this beauty. I WANTED IT. SO BADLY. I couldn't find it online either until my luck decided to make an appearance and one gorgeous lady fished it out of her makeup counter. I almost squealed in joy! Most of my obsessions have turned to huge disappointments later, but this golden beauty, lived up to its EVERY claim. 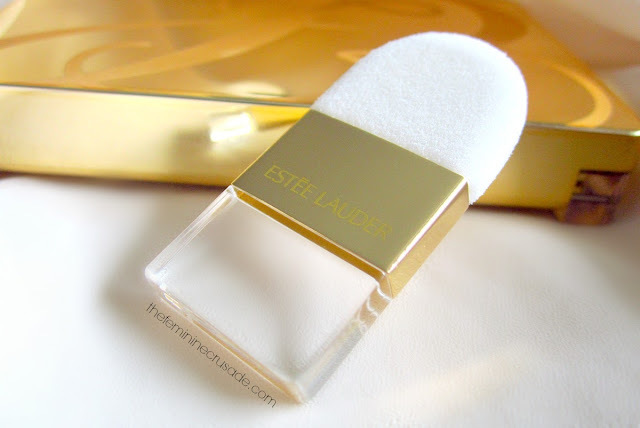 From the first touch to the last Estee Lauder has luxury written all over it. The gold packaging is exuberant. The blush is quite large, bigger than NARS ones and worth every penny. It comes with a large mirror and a giant eyeshadow-applicator-looking brush. Some say this particular formula requires a dense blush applicator hence the complimentary brush works perfectly. 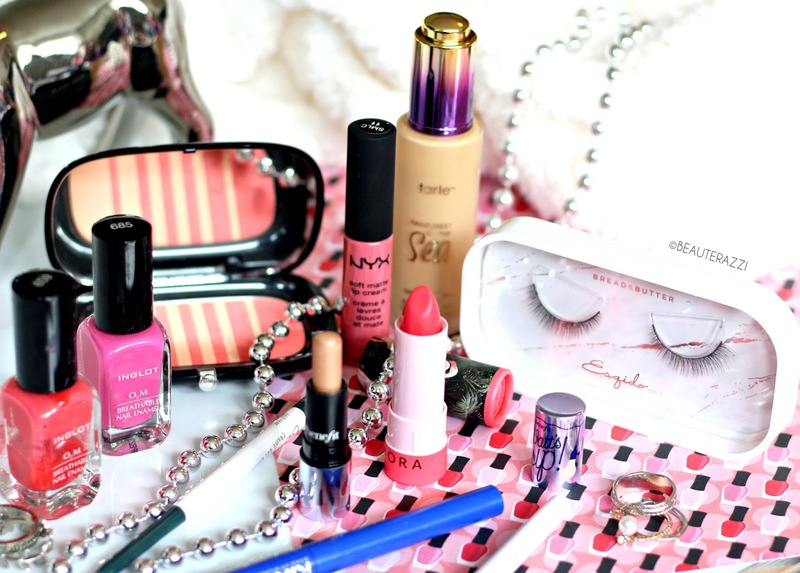 I may try it some time, but currently I either use my fingers or my regular powder blush. Tease itself is a shimmery cool-toned light pink with a slightly metallic finish, that serves both a highlighter and a blush. It is like satin on touch and has one of the most wow-ing formulas. 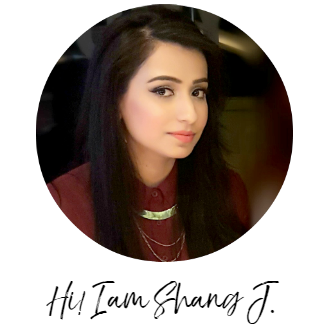 Beautifully-milled, blends like a dream, silky on the skin and just about the right pigmentation, not too much, not too less and buildable; Tease is perfection! 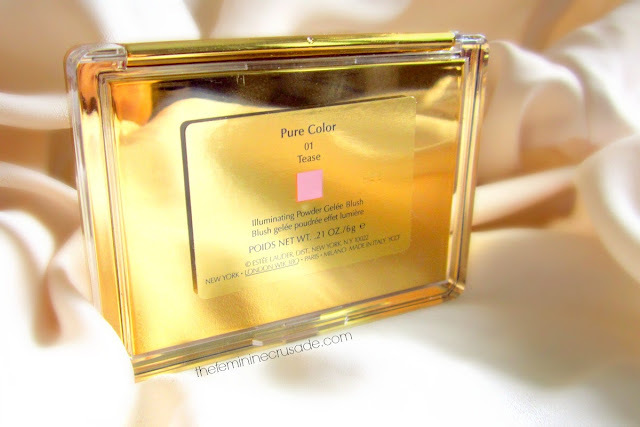 It is a powder, so silky, that it feels like gel. Although it has a tendency to emphasize pores, because of its slightly frosty finish, so better not go overboard with it. Oh and it lasted me a good 7-8 hours. It would look good on all skin tones since it lets the true colour of the skin peep through. Pale complexions would love its glowing rosy flush while deeper complexions would enjoy the way it would highlight their cheeks. 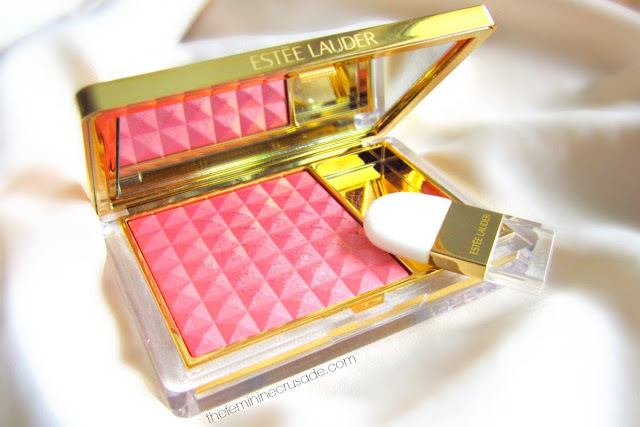 This stunning blush with the most amazing formula is a keeper, I wish it wasn't limited edition!